Treat your family and friends to a gift like no other, with a voucher towards one of our memorable adventures! Our gift vouchers are ideal for birthday presents, Christmas gifts, and for practically any other special occasion you can think of. They come in four denominations and are redeemable against any activity or tour we offer. 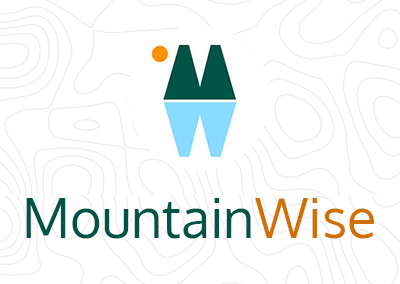 There is a range of experiences from mountain adventures, climbing, canoeing, bike treks, wild swimming, bushcraft and wild camping. Join us for hassle-free and easy-to-book mini-adventures and let our team guide you through amazing outdoor experiences across the UK. 3. 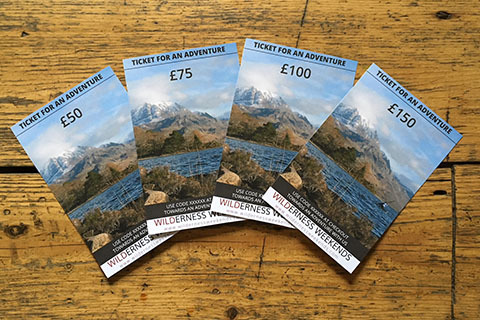 Print out the Gift voucher and you are ready to give the gift of adventure!